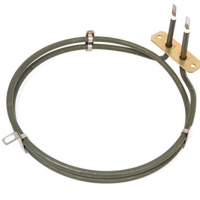 If your Whirlpool oven does not heat up anymore it most probably needs a new heating element. 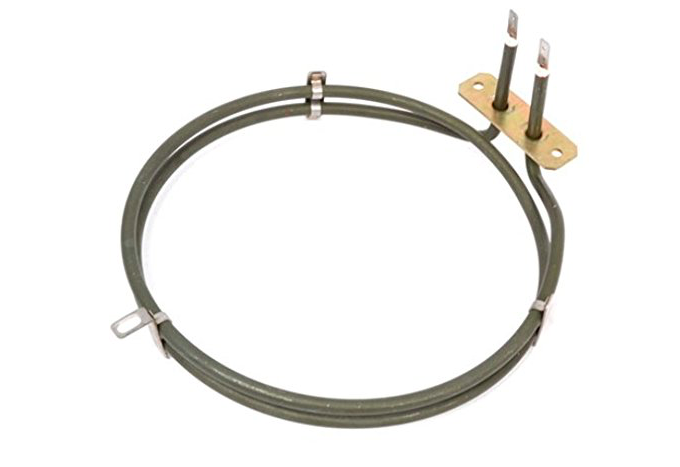 Spare part suitable for select models of Algor, Bauknecht, Ignis, Ikea, EGO and Whirlpool ovens. 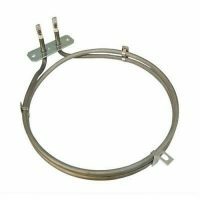 Buy Now Whirlpool Fan Oven Element 2000W Replacement Replacement Fast Delivery!